Thanks for visiting my web site! 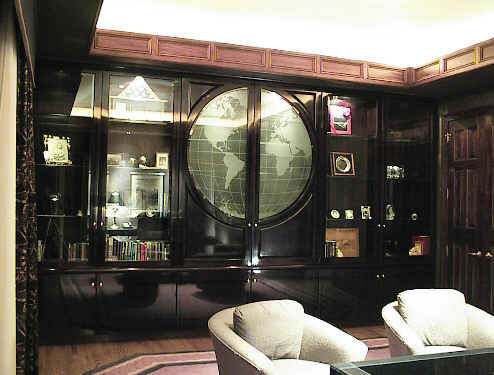 If you are looking for the highest quality custom cabinets at affordable prices... you've come to the right place. 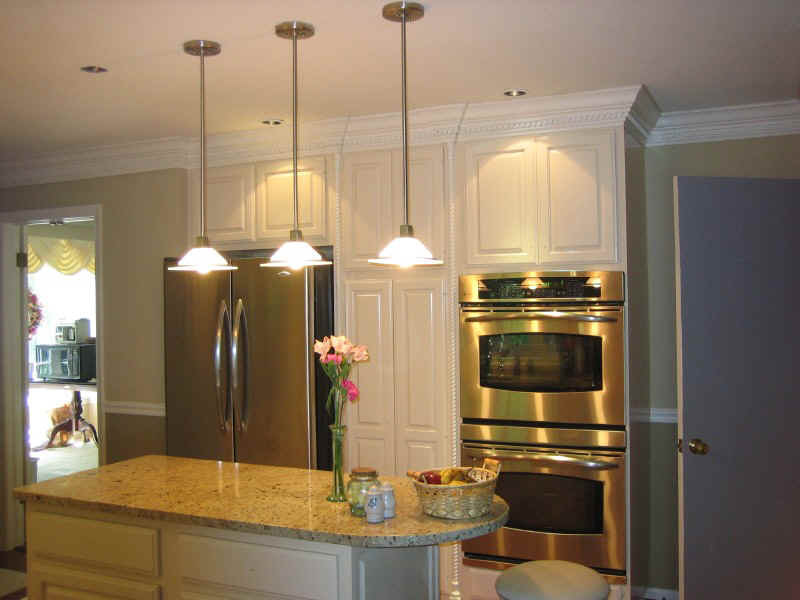 As a custom cabinet maker, I specialize in kitchen cabinets, cabinet refacing, custom bookcases, entertainment centers, wall units and custom bars. I also have an extensive background in kitchen design that spans over 30 years. Thank you for considering my company for your cabinet making project. To see additional door and material options please go to www.Decore.com.